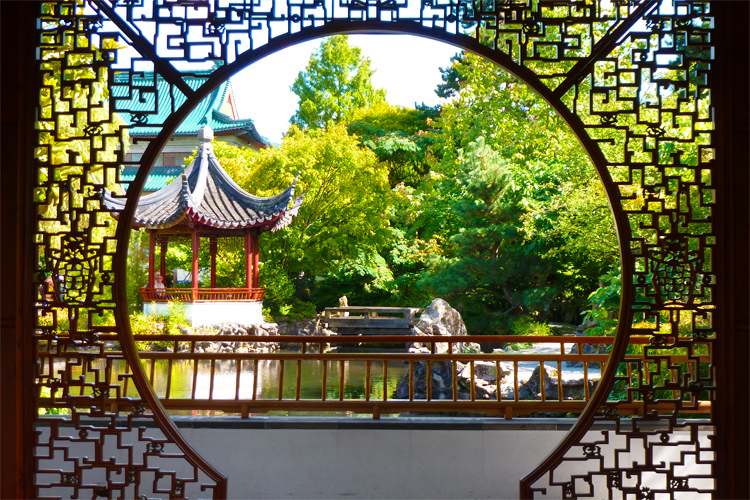 The Dr. Sun Yat-Sen Garden was recently used as a filming location for sci-fi hit tv show Falling Skies. 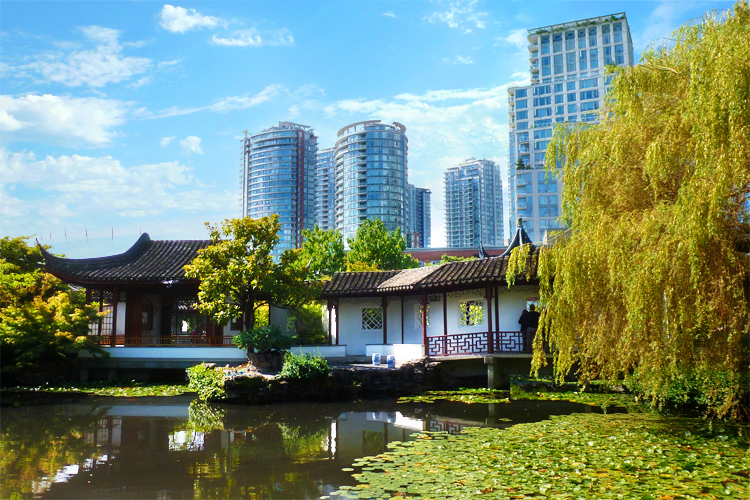 Located in Vancouver’s Chinatown, minutes from the hustle and bustle of downtown, is an oasis that is the Dr. Sun Yat-Sen Chinese Gardens. Local residents are lucky to have such a gem nearby. Classical chinese gardens in history have been a place for reflection and escape from the outside world, and this garden is no exception. 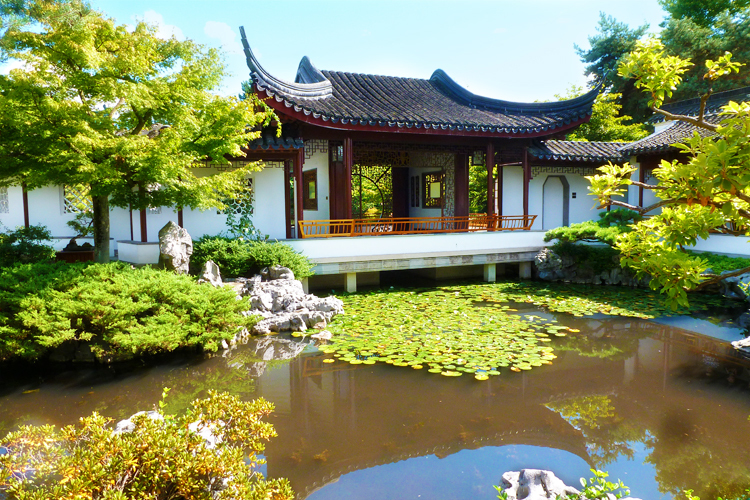 Named after the first President of the China Republic, the garden was built in 1986 by the Dr. Sun Yat-Sen Garden Society, a non-profit group dedicated to enhancing our understanding between Chinese and Western culture. 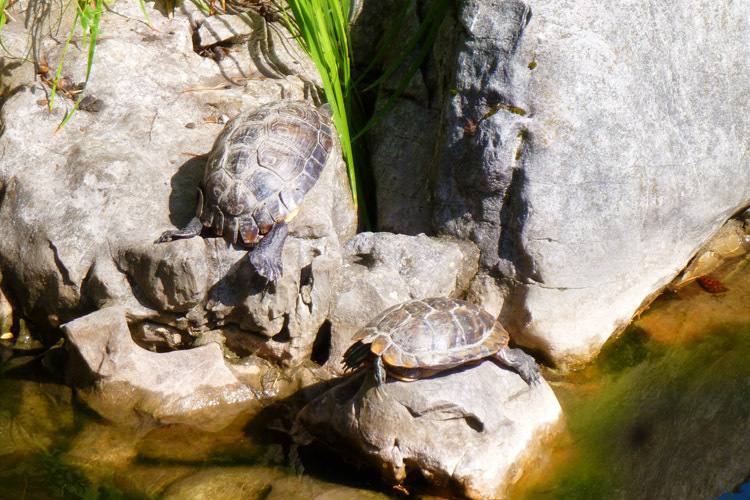 It is the first authentic garden in the Ming Dynasty style ever created outside of China. Every component of the garden was carefully selected from nature or hand built by artisans in China; 52 artisans brought all the pieces they needed over the 13 months it took them to create their masterpiece. Not only has National Geographic named this the “Top City Garden” in the world, but it also earned a spot in the book Secret Journeys of a Lifetime: 500 of the World’s Best Hidden Travel Gems. 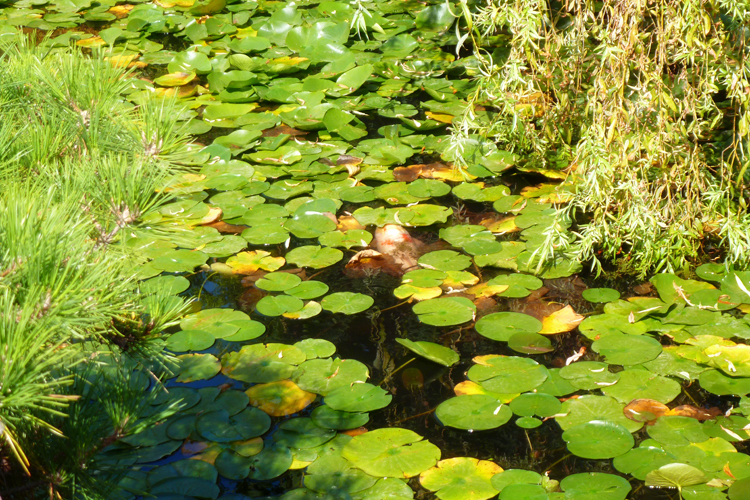 In 2013, the Canadian Garden Tourism Council awarded it the title of “Garden of the Year”. As if that wasn’t enough, a Huffington Post Reader Poll of Top 10 Gardens voted the Dr. Sun Yat-Sen Chinese Gardens as number one, too. Have you ever been? What was your experience like? Let me know in the comment section below! 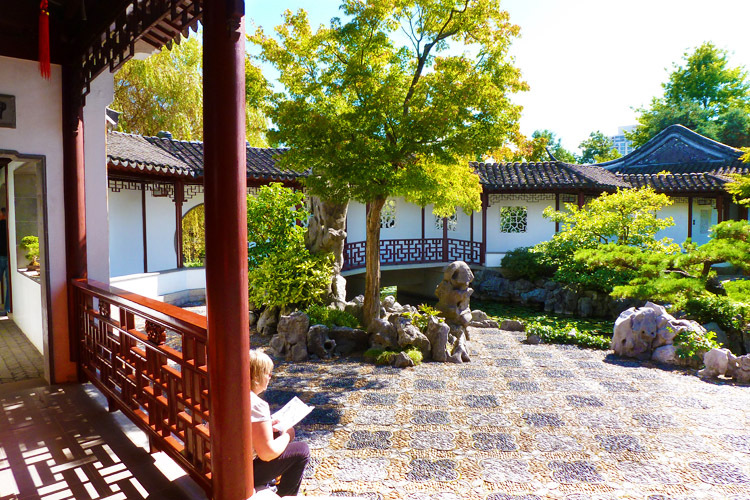 This Chinese Garden has two parts, a free park and an admission-only garden. If you’re on a tight budget, just visit the free park which is worth the visit. It is located just two blocks from the Millennium Gate and is within a short walking distance to most of Chinatown’s historic landmarks. If you take the SkyTrain, use the exit “Stadium – Chinatown” and walk east on Keefer Street. Admission for adults is normally $14, with discounts for seniors and children. You can get in for half price if you show up in the last 30 minutes of the day — 5:30 or 6:30pm depending on the season. Expedia offers a 2-for-1 admission deal when you purchase the Vancouver City Passport which is a great idea if you’re visiting; it will get you 50% off at 70 museums, restaurants, theaters and sightseeing activities in the city. I used it and definitely saved on travel expenses. The gardens host year-round exhibitions of both traditional and contemporary art, flower shows, yoga classes, and outdoor summer concerts with Jazz, Latin, Swing, Blues and Classical musicians. It’s a great place to meet up with friends or take a visiting relative, so be sure to check their Calendar of Events before you visit.